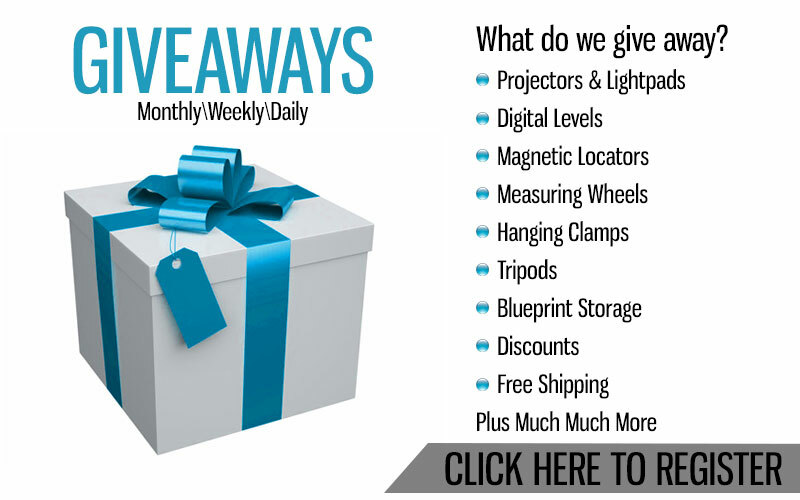 To Register for EngineerSupply's Giveaways, entrants must Like on FaceBook the post for which you want to win, as well as share the post to their timeline where it will be verified after drawing. Contest Winners can be anywhere in the world, although EngineerSupply only ships to the continental 48 states. Winners outside of the 48 States have the option to set up a freight forwarder of their choice that's located within the Continental United States and we will send prize there free of charge. Winner will then be responsible for any additional costs from the freight forwarding company. Winners must respond within 5 business days of being notified by FaceBook Messenger or forfeit prize and a new winner will be drawn.